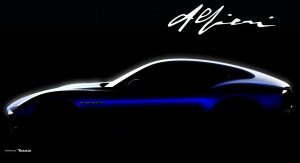 It looks like the stunning Maserati Alfieri concept won’t become another one of FCA’s five-year fantasies as the company has hinted the model will enter pre-production next year. 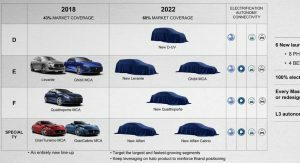 The automaker was coy on details, but the Alfieri coupe and convertible were reconfirmed for production during last year’s Capital Markets Day presentation. 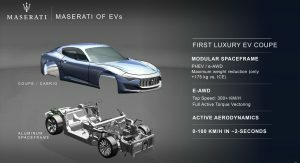 The models are designed to replace the aging GranTurismo and GranCabrio, and are slated to ride on an aluminum spaceframe platform. The Alfieri was originally introduced as a concept at the 2014 Geneva Motor Show. Following glowing praise, FCA announced plans for a production version in May of that year. 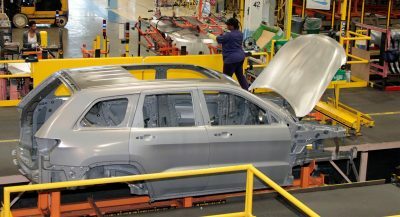 At the time, FCA said the production model would arrive before 2018 and be offered with three V6 powertrains boasting outputs of 404 hp (301 kW / 410 PS), 444 hp (331 kW / 450 PS) and 513 hp (382 kW / 520 PS). 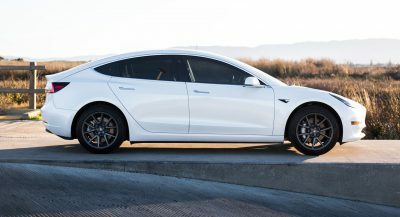 The entry-level model was slated to have rear-wheel drive, while the higher-end variants would be all-wheel drive. Unfortunately, the Alfieri fell victim to FCA’s tendency to overpromise and underdeliver. As a result, 2018 came and went without any sign of the sports car. It was reconfirmed for production in June of 2018, but plans have changed considerably. 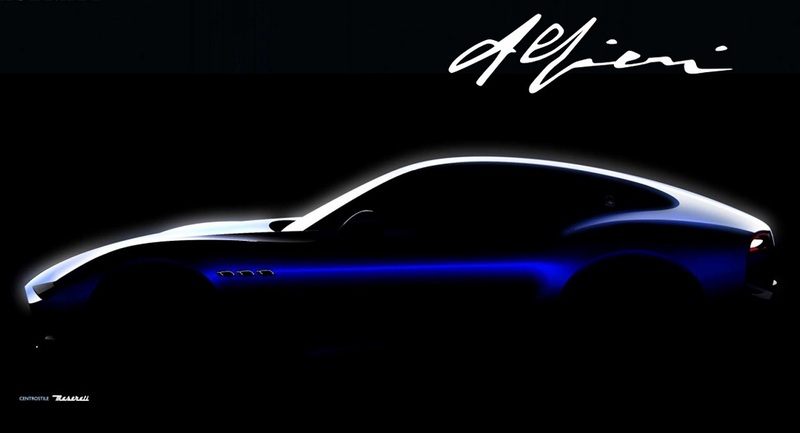 Instead of featuring traditional powertrains, the Alfieri is now slated to have plug-in hybrid and electric variants. Speaking of the latter, FCA has hinted the Alfieri EV will have three electric motors and an all-wheel drive system with torque vectoring. 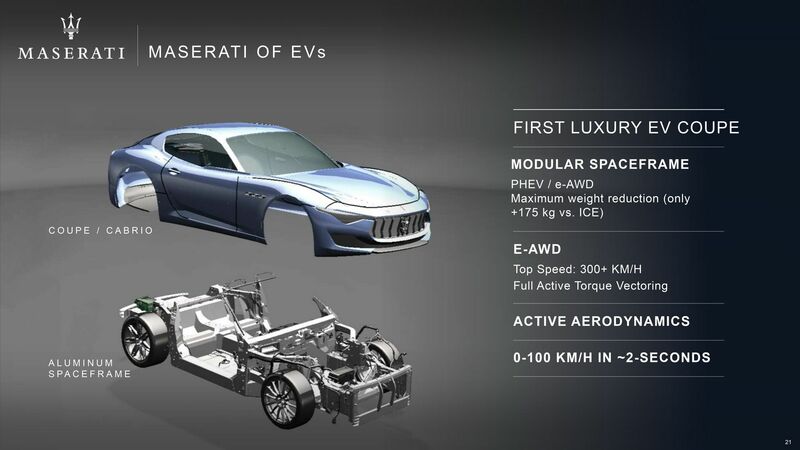 The company has also said fans can expect a long range, quick recharging times and “state-of-the-art 800V battery technology.” Maserati has suggested this will enable the Alfieri to accelerate from 0-62 mph (0-100 km/h) in approximately two seconds, before hitting a top speed in excess of 186 mph (300 km/h). In other words a whole lotta of nothing from FCA. Until they actually SHOW a production vehicle I don’t believe anything is happening other than a deck chair shuffle. Is is just coincidence or is the car named after an Italian dramatist and poet, considered the “founder of Italian tragedy.”? Since the SUV and Ghibli Maserati has lost its exotic appeal. 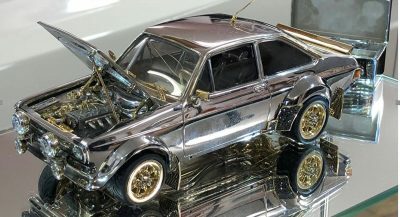 Get mean with some twin turbo V8 power and sexier styling!!! 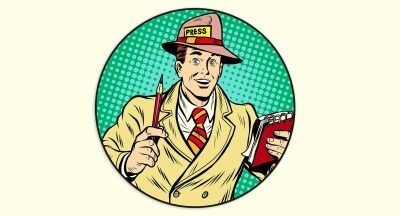 Exotic appeal to whom? It’s only “kibitzer” like you that will never own a Maserati that have a problem, Maserati customers are just fine with it. THE LEAD PHOTO(3) LOOKS LIKE THE GRACELESS SUPRA. NOT VERY ENCOURAGING. Are they still planning a Dodge version, AWD, Twin Turbo V6, basically a new Stealth? I own a 1992 one. You own it like right now in this moment? Yes I do. Picked one up at an estate auction. what a catch! enjoy it man! did you get the black/grey leather seats, and the even better one with red cloth sporty seats? Black leather….. just can’t drive it in the summer. Ha ha. I am a night owl anyway. Not bad at all mate. I wonder how these are holding up together till now. I say its a keeper, not a daily. but it should mean something in a decade. cheers! 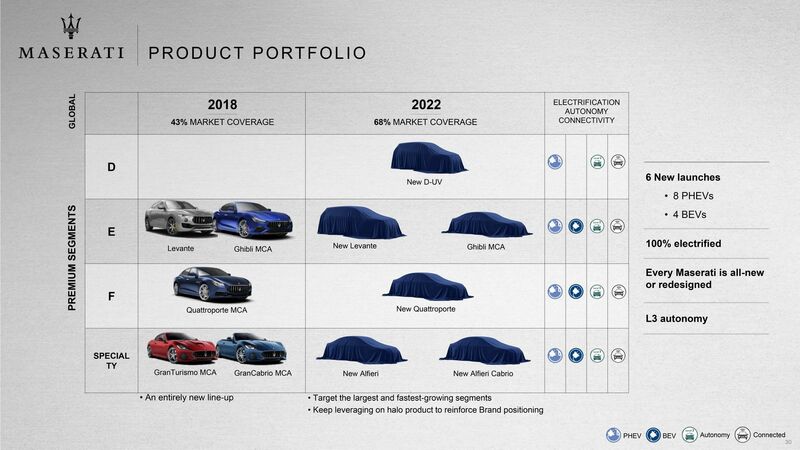 I always laugh at FCA’s launch diagrams, they never come true.